Students are eligible for an externship after all classes they are attending has been completed. 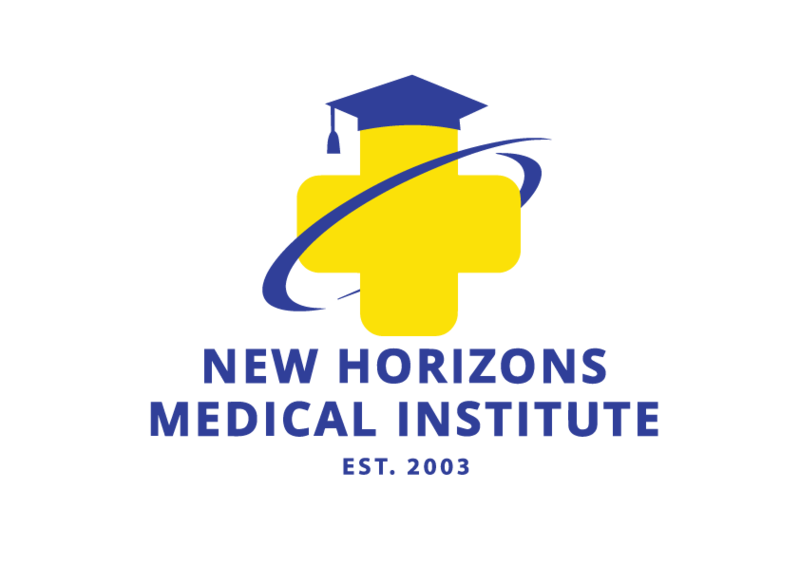 Students with a balance at NHMI will not be able to enroll in an externship. If a student has their own externship site, they are to inform the Externship Coordinator. All sites must be approved by the Externship Coordinator. Externs are to submit time sheets every week to the Externship Coordinator. Externs are to be professional and treat the extern site as a job. Extern is to maintain regular communication with the externship coordinator by email or phone calls. No student may withdraw themselves from an externship site until adequate safeguard measures have been taken by the Externship Coordinator. Any student who fails to show up to externship or is dropped from the externship site due to being unprofessional will be dropped from the program. Student is responsible for setting up an appointment with the Job Coordinator to receive counseling on how to build a correct resume. The Job Placement Coordinator will provide student with counseling and assistance so that the student feels ready to go out and take interviews and therefore be hired by a potential site. Students who are hired are to report the name of the site to the Job Placement Coordinator.